So close! You received %AMOUNT_CORRECT% out of 10 points. 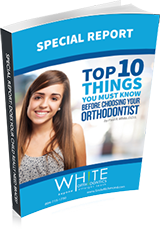 In order to receive your prize from Dr. White, you need a 10 out of 10 on this quiz. 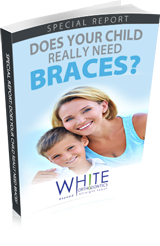 Please try again, remember to use your “When Will I Get My Braces Off?” book if you get stuck!